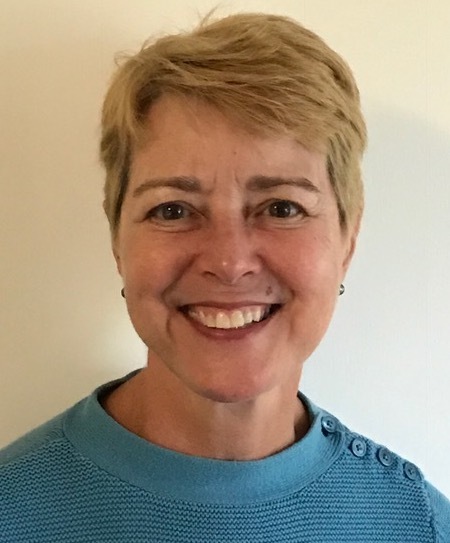 Lori joined the Women’s Fund and the Research Committee in 2018. Lori spent most of her corporate career on the East Coast, receiving her MBA from Fordham University. She moved to Santa Barbara in 2012 to work for Sonos, Inc. as VP of Global Finance Operations. Prior to her move, Lori served as CFO of De’Longhi America and has held various executive finance positions primarily in the consumer electronics field. During her corporate years she concentrated on global finance in China and the Netherlands. After retiring, Lori and her husband became active in the Santa Barbara Newcomers club, chairing several committees and serving on the Board. She currently sits on the Board of the nonprofit Dog Adoption and Welfare Group (DAWG) as Treasurer. She is looking forward to learning more about the various nonprofit organizations in Santa Barbara.